← And Thinking of Music And Conscious Words….. The Last “I Mix What I Like” Radio Show–The Hate Awards!–……. This entry was posted in american history, news, radio, world history and tagged 89.3 WPFW-FM, Dr. 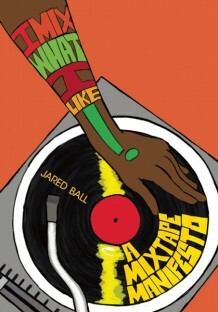 Hate, Jared Ball, Katea Stitt, Pacifica Radio, rosa clemente, Todd Steven Burroughs. Bookmark the permalink.